53rd Bn. 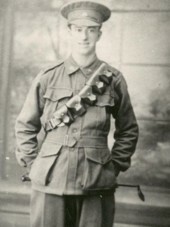 Australian Infantry A. I. F.
14th March 1918, aged 24. 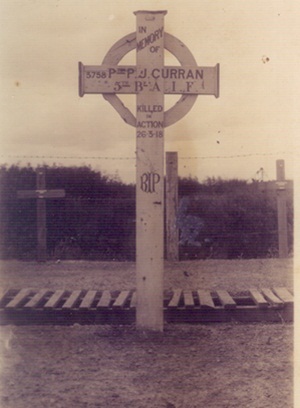 Son of Edward and Elizabeth Ann Alchin, of "Kia Ora," Pinus Avenue, Glenorie, New South Wales. Native of Gunning, New South Wales. 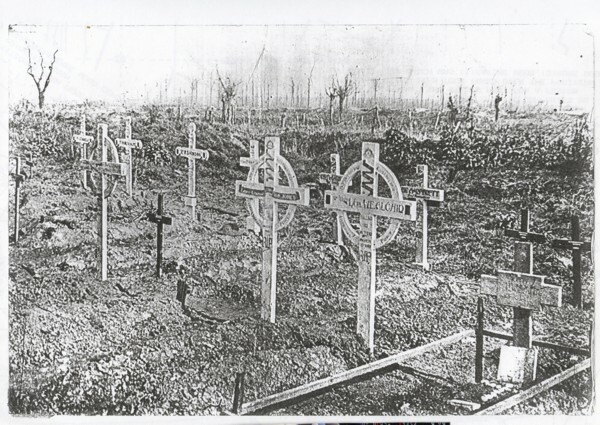 The two central graves are those of Lance Corporal's W. A. Jones (left) and W. E. Alchin. 13th October 1918, aged 39. Son of Stuart Arthur, of Alyth, Perthshire, and the late Agnes Fraser Arthur; husband of Isabella Young Arthur, of 8, Parkside St., Edinburgh. 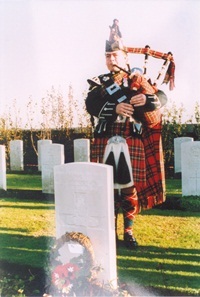 Native of Edinburgh. 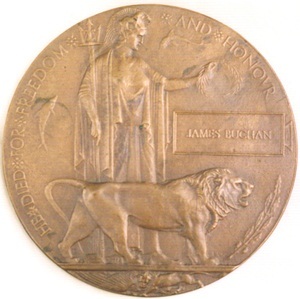 8th January 1918, aged 26. 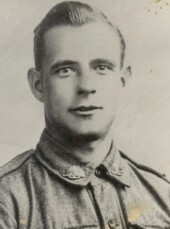 Son of Frank and Alice M. Brett, of "Greycliffe," 47, Bay View St., McMahon's Point, Sydney, New South Wales. 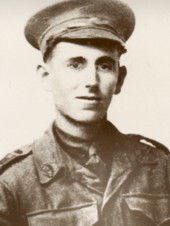 14th October 1918, aged 26. 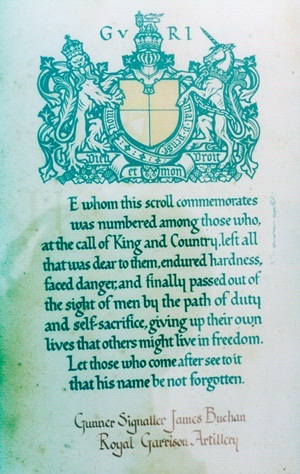 Son of Joseph and Elizabeth Brookes, of Edenbridge Rd., Bush Hill Park, Enfield, Middx. Native of Tottenham, London. 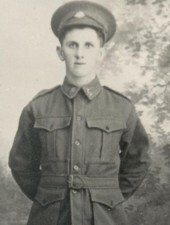 5th October 1918, aged 23. 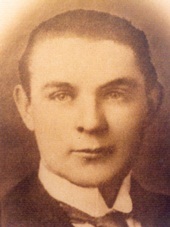 Son of William and Mary Ann Burgess; husband of Hilda May Burgess, of 69, Garrison St., Small Heath, Birmingham. 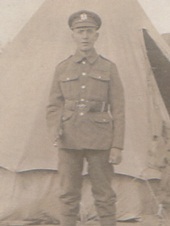 9th October 1918, aged 30. 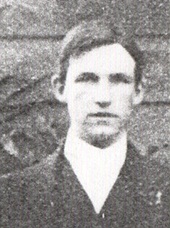 Son of Mary Clothier, of Maiden Newton, Dorchester, and the late John Clothier; husband of Beatrice Staple (formerly Clothier), of Rose Cottage, Clay Lane, Puncknoll, Dorchester, Dorset. Coll. Grave A. 12Son of Frederick Edward and Louisa Comb, of Tupia Station, Hay, New South Wales. 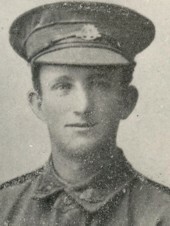 16th January 1918, aged 24. 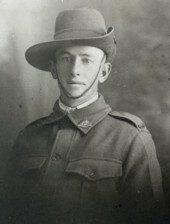 Son of Charles and Mary Ellen Cooper, of Clifford St., Parramatta, New South Wales. 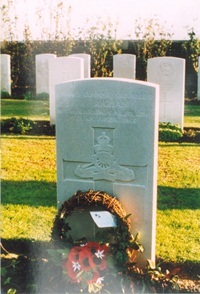 29th December 1917, aged 22. 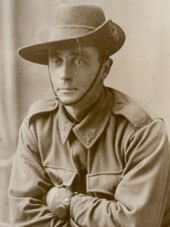 Son of Adrian Cadet de Fontenay and Elizabeth de Fontenay, of 3, Hall St., Norwood, South Australia. 17th December 1917, aged 32. 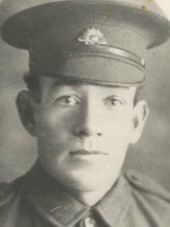 Son of James T. and Millicent Gray; husband of Emma Gray, of Balmain, Littlewood St., Hampton, Victoria, Australia. Native of Balmain. New South Wales. 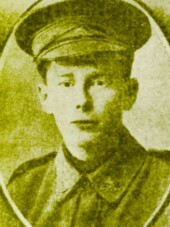 1st March 1918, aged 20. 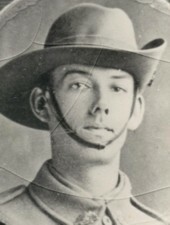 Only son of Rowland Sydney and Charlotte Janet Hill, of "Isis," 45, Tupper St., Marrickville, New South Wales. Native of Sydney, New South Wales. 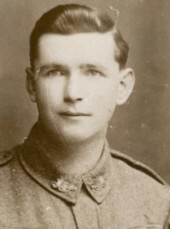 14th March 1918, aged 27. Killed in action 14th December 1917, aged 36. 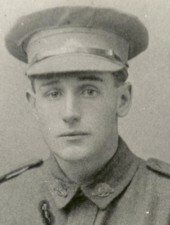 19th March 1918, aged 22. 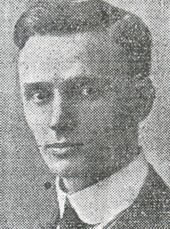 7th July 1917, aged 24. 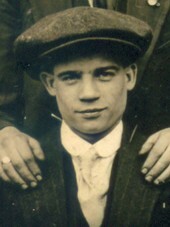 Son of George Garbutt Lilley and Mary Arm Lilley, of 27, Brook St., Longton, Stoke-on-Trent. 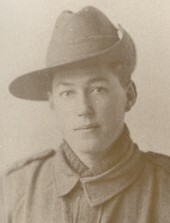 1st March 1918, aged 25. 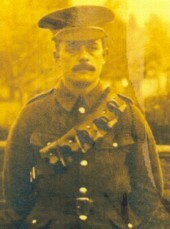 Son of George Johnson Mears and Elizabeth Mears. 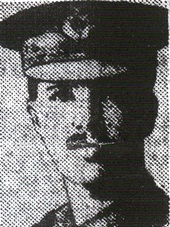 Killed in action 16th March 1918, aged 26. 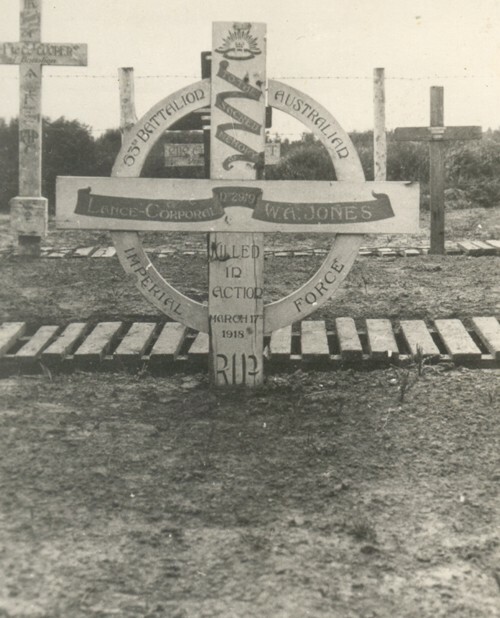 Son of Thomas and Jennet Metcalfe; husband of Mary B. Lewis (formerly Metcalfe), of Bridge St., Branxton, New South Wales. Native of Newcastle. 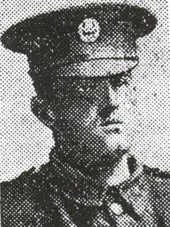 2nd July 1917, aged 35. 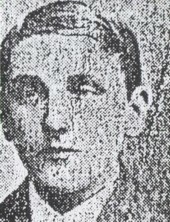 Son of the late Thomas and Anne Moody, of Barnsley, Yorks. 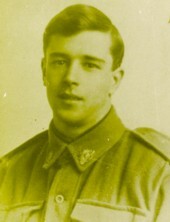 12th March 1918, aged 25.